All the rosé commotion aside, lemonade remains the official drink of summer...and we're wearing the love on our sleeves. Try these fresh-picked, citrus-inspired summer looks to pair with your next cocktail or shandy situation. 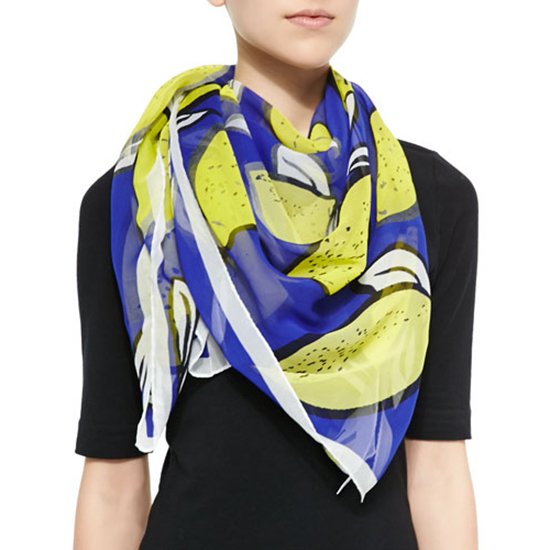 Give your look a little zest with this lemon-print scarf. Head wrap, neckpiece, belt, sarong — the options are endless. Available at neimanmarcus.com, $199. If you’re looking to add a little flavor to your wardrobe, pluck this romper out of your closet for your next barbecue. Available at nordstrom.com, $54. What do you need on a hot summer day? A lemon-infused libation and a fan to relieve you from the heat. 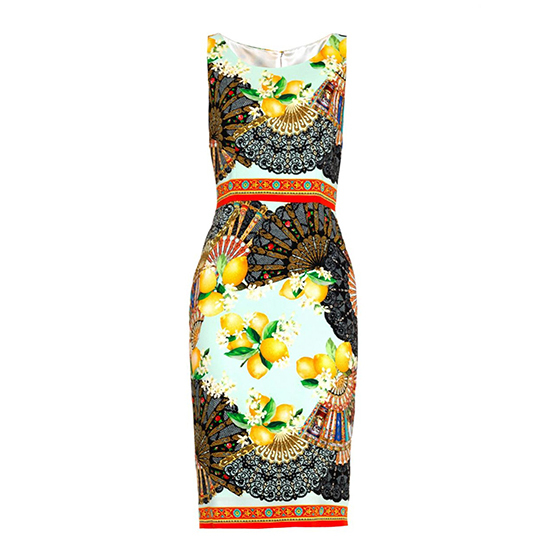 All here in pattern of this form-fitting dress, perfect for an al fresco evening under the stars. Available at matchesfashion.com, $1,388. 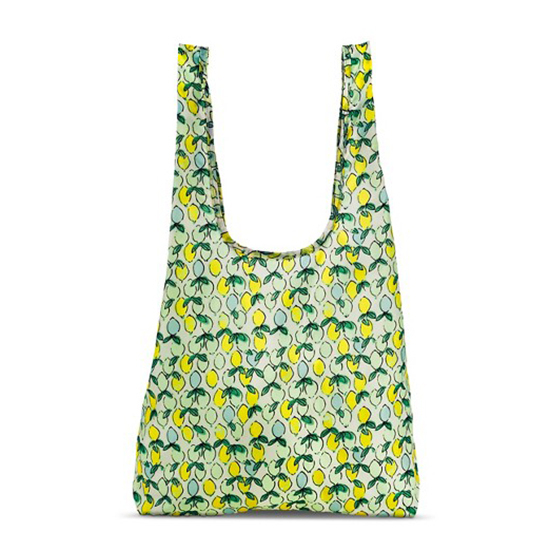 This fruity tote is a sweet way to schlep your stuff from one place to another this summer. (Need more than one bag? Here are 5 others we are obsessing over.) Available at target.com, $12.99. When life hands you lemons, put them on a bikini and hit the beach. This tie-side swimsuit is as much a summer classic as the refreshing beverage itself. Available at americanapparel.com, starting at $29.